Does your home have wheels on it? Do you live in a "Tiny House" not because you're a hipster but because it's all you can afford? Do you stand in front of beautiful homes around San Diego and drool on the sidewalk? 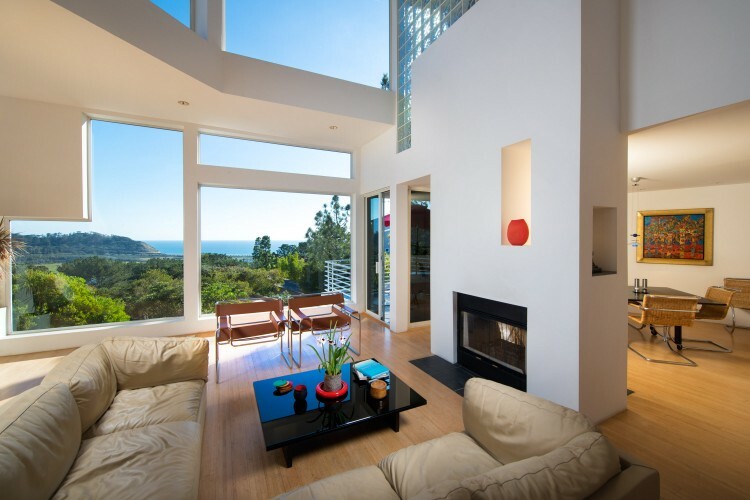 Then you need to go on the San Diego Modern Home Tour, October 10th, 2015, where you can visit some of the coolest and most modern homes in America's Finest City. This self guided tour gets you INSIDE the homes you've dreamed about. Do a road trip around San Diego and visit the coolest homes of the year, located from La Mesa to La Jolla to Del Mar. 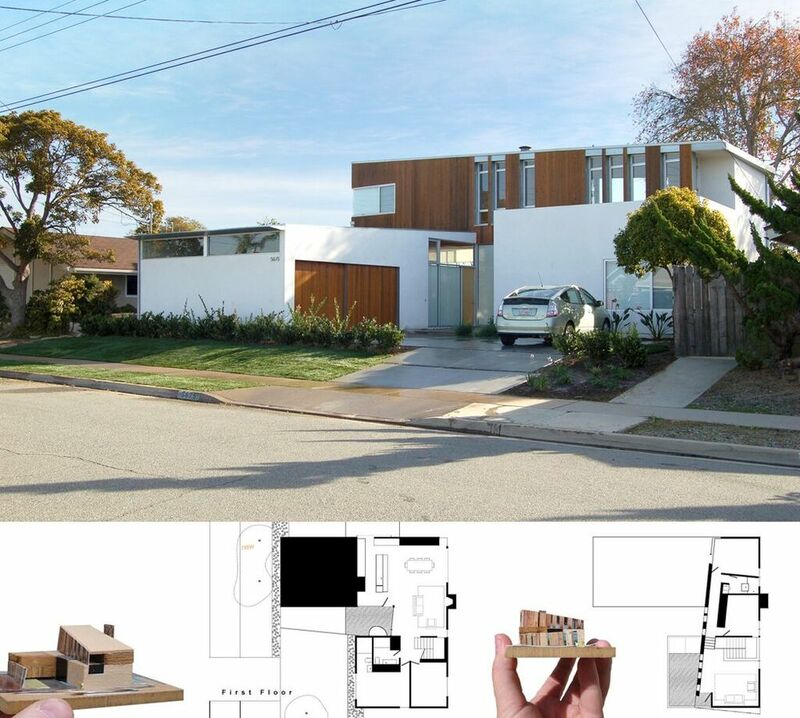 THE LOWDOWN: San Diego Modern Home Tour is October 10, 2015. You can actually tour 6 of San Diego's most amazing modern homes. Look, if you love homes you have to check this out. It's San Diego's architectural event of the year and anyone who loves houses, design, and just checking out how the "rich and famous" lives will love spending a leisurely day cruising the homes and pulling into the driveway in your Dodge Caravan like you own the joint. Wait, doesn't your car leak oil? Maybe park in front of the neighbor's house. 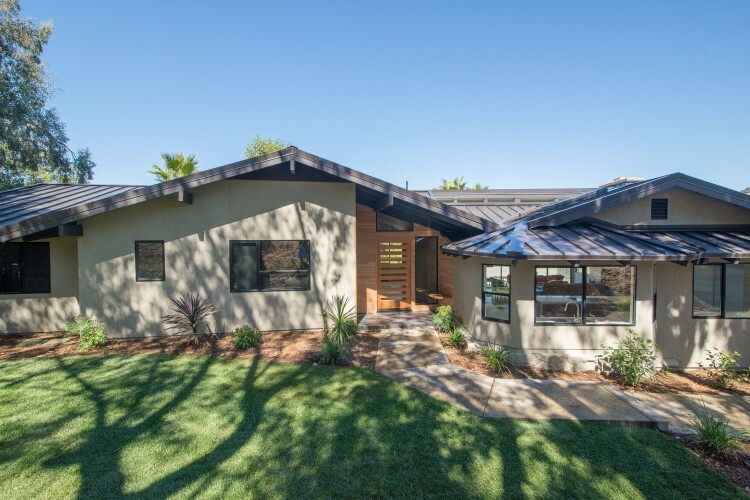 So get off the couch, forget about mowing your patch of drought dirt lawn and go visit the San Diego Modern Home Tour on Saturday, October 10th, 2015.